Utilitarian, beautiful, magical. Gabriela Hearst Spring Summer 2019.
breath-taking collection. The best word to describe it? Magical. 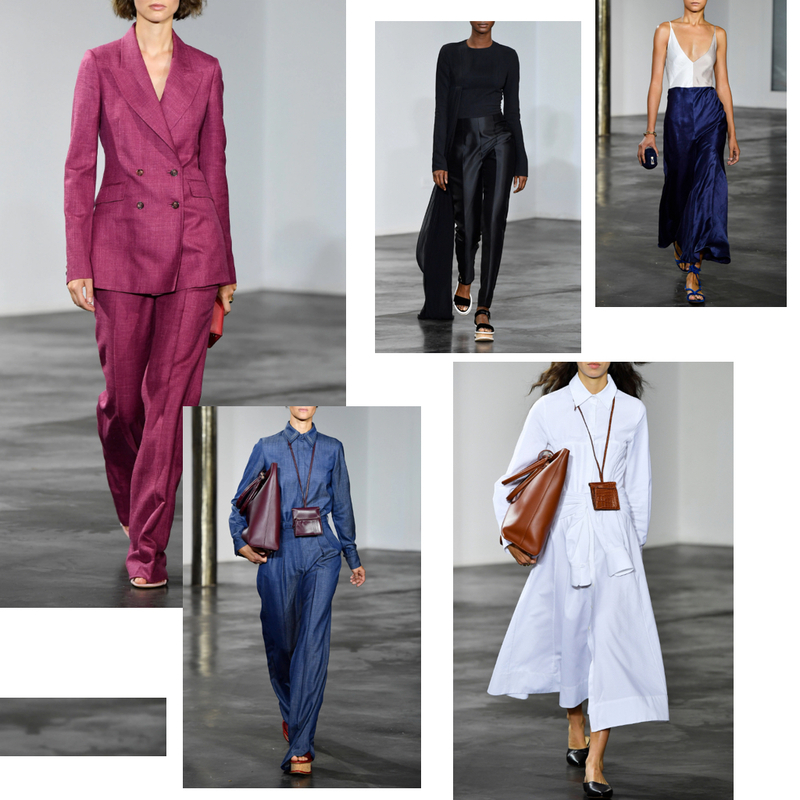 For the woman that wears Gabriela Hearst, utilitarian and beautiful is essentials and the collection delivered just that but sprinkled with plenty of elegance and luxurious fabrics. It is fair to say that when it comes to clothing, Mrs. Hearst knows her stuff but she also know them when it comes to accessories. Her bags are already a hit and her jewelry, introduced in this new collection, promise to perform the same.